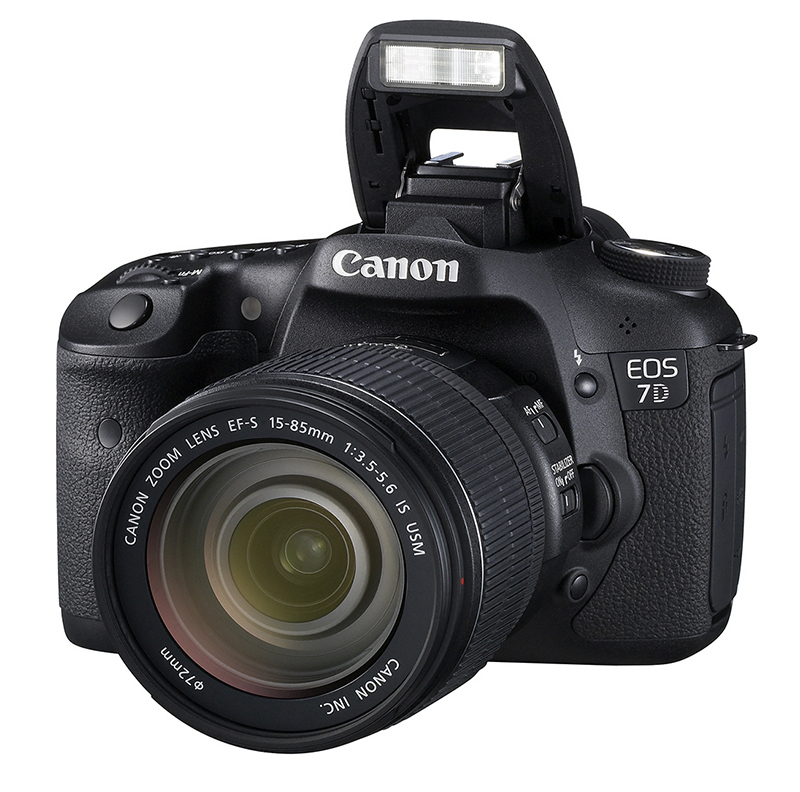 4K capable; comes with Panasonic 12-35mm f/2.8 Aspherical Lens. Additional lenses available. Quantity: 2. 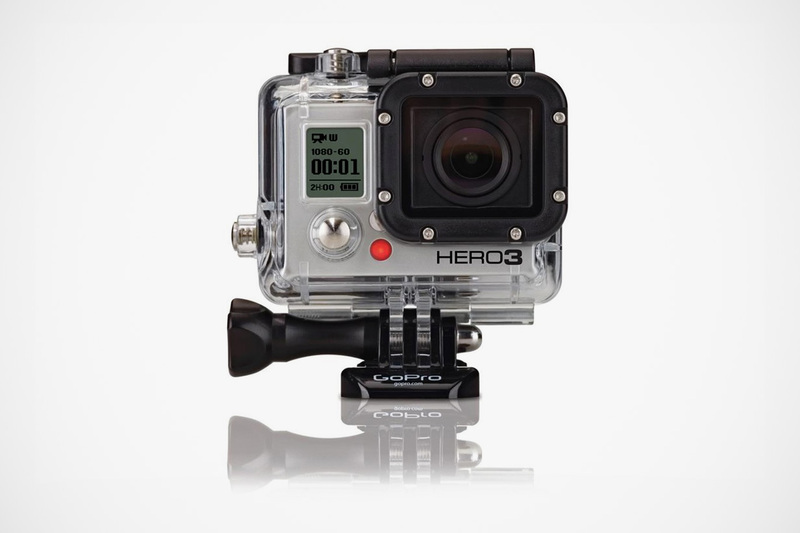 4K capable; comes with Panasonic 12-35mm f/2.8 Aspherical Lens. Additional lenses available. Quantity: 4. 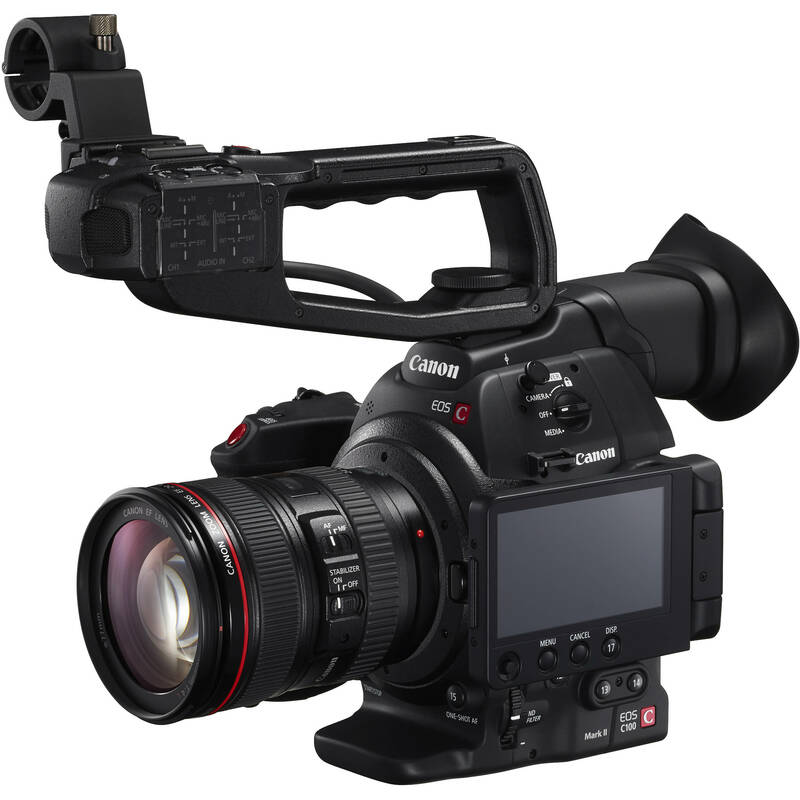 Digital HD Super 35mm CMOS sensor with dual XLR audio inputs; Kit includes EF 24-105mm f/4.0 Canon zoom lens. Quantity: 4.